For use with Shimano XTR FH-M9010 rear hubs. Is this compatible with a Hope RS4 CL hub? I am looking for a quality (i.e. 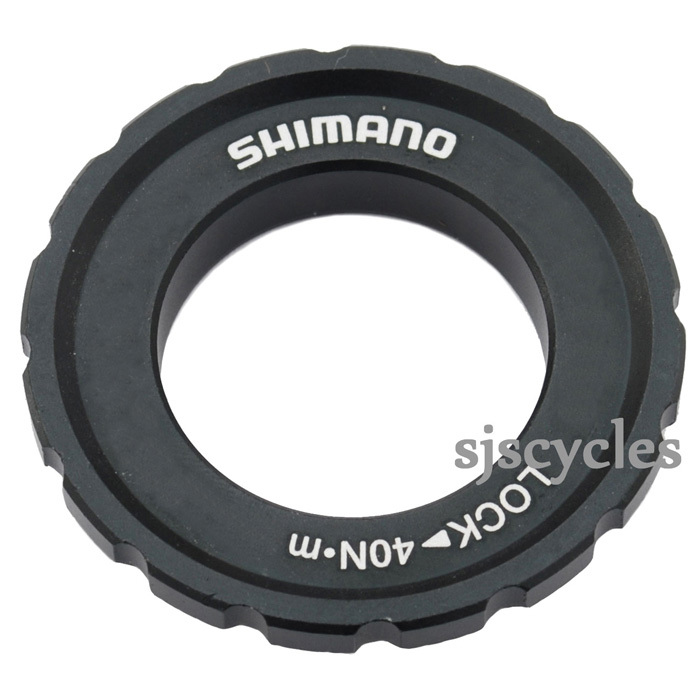 hope or shimano) disc lockring that has a big enough ID to fit over the Hope RS4 centrelock rear hub so the ID of the lockring needs to be bigger than about 21mm - will this product do? What about the Y4DD98030 (in red) would that also fit? Surely these lockrings all fit into the same female thread? Yes, the female thread is all the same, you may need to remove the end cap, fit the disc, then refit the cap.